System administrator jobs are both tough and underappreciated. People rarely think about sysadmins when everything is working, but when problems arise, they’re usually in the hot seat. Of course, that gives them the opportunity to be superheroes to the whole company! 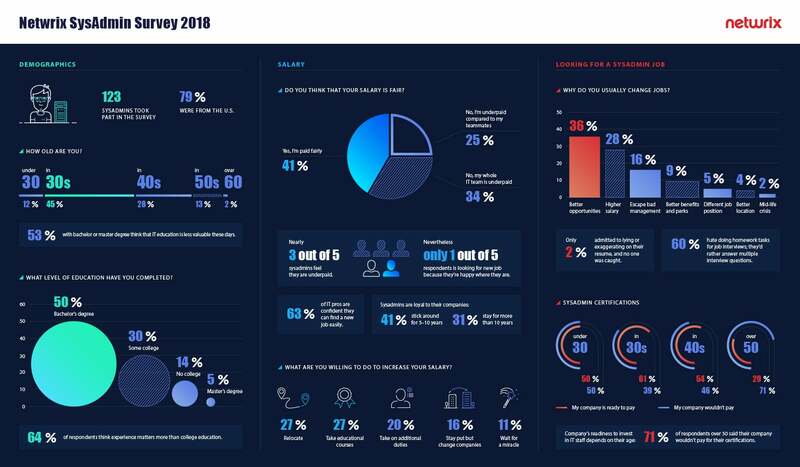 We polled 123 IT pros who work as network or system administrators to learn about their jobs, their career plans and what it takes to make them happy at work. People who ask how to become a system administrator often think they need a formal degree in computer science to succeed. It’s true that some system administrator job descriptions do require a college degree on a system administrator resume, but most IT pros believe that experience matters more. The truth is, your system administrator salary will depend more on your experience and location than whether you have a college diploma. But there is no guarantee that you will be satisfied with your sysadmin salary. 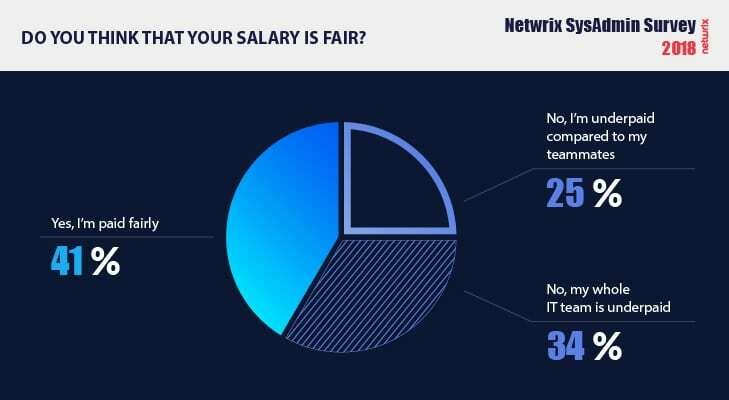 The majority of sysadmins feel that either their whole team is underpaid or that they are personally underpaid. Nevertheless, our superheroes reveal themselves to be generous people with big hearts. Only a quarter of them are ready to abandon their companies for a bigger paycheck. 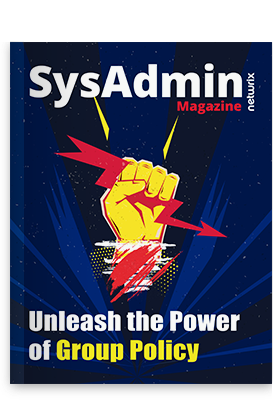 Most system administrators are loyal to their employers and would prefer to improve themselves and bring more value to earn a higher system administrator salary. Indeed, money is not the only motivation for sysadmins. One third of them are not even looking for another job, even if they feel underpaid, because they are happy with their companies and the system administrator duties they perform. 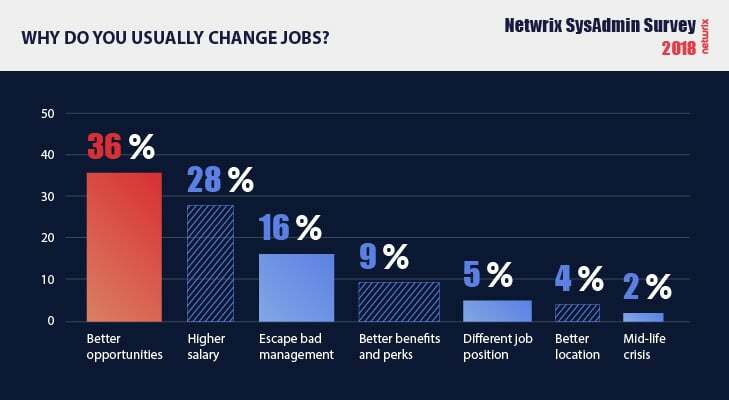 Those that are looking for new system administrator jobs are generally more interested in new opportunities than more money.